Speaker: Atiqul Islam, Vice Chancellor, North South University, Bangladesh. 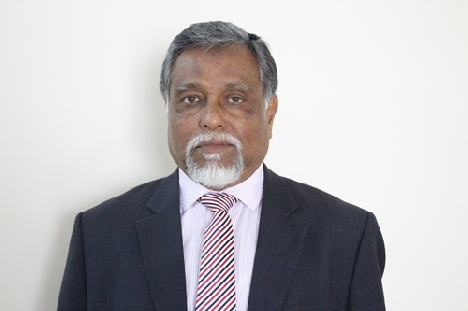 The Subir & Malini Chowdhury Center for Bangladesh Studies is proud to welcome Prof. Atiqul Islam, Vice Chancellor, North South University, Bangladesh. Professor Atique Islam is the Vice-Chancellor of North South University, Dhaka, Bangladesh. Previously, he served as the Executive Dean of the Faculty of Business and Law and Pro Vice-Chancellor (Engagement), Edith Cowan University, Perth, Australia. He has a wealth of teaching and learning experience having worked in a number of universities in the Asia- Pacific over the last three decades. He has published in academic and professional journals and delivered keynote speeches. Click to read about the Subir & Malini Chowdhury Center for Bangladesh Studies.